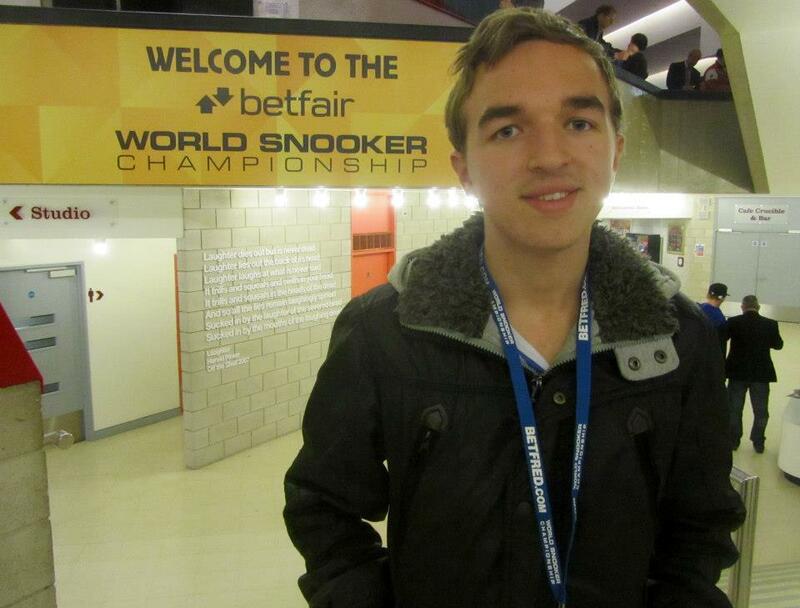 Welcome to my third Q&A with stars of the Snooker world. Straight from winning the Paul Hunter English Open in Leeds Stuart Bingham is third to be interviewed on ryan147.com. The current world number 21 beat Simon Bedford 6-0 in the final of the English Open but only won five matches in all of the 2008/09 season. However he did qualify for the World Championship beating Alan McManus in the final qualifying round before losing to Ronnie O’Sullivan 10-5.